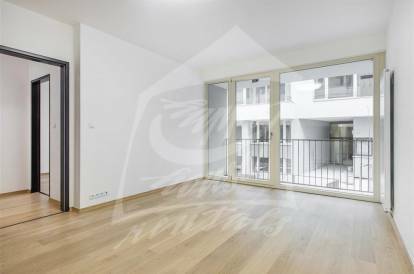 Newly renovated, furnished two bedroom apartment, which is located on the first floor of two-storey gallery building in a very popular area of Prague 1 - New Town. Kitchen is equipped with a fridge, gas hob, oven and a dishwasher, another storage space in the pantry. Spacious bathroom with a bathtub and a toilet. Washing machine available. Telephone, internet, entrance to the house with the chip. Marmoleum and tiles. House is located close to “Náměstí Republiky” square with shopping centers “Palladium” and “Kotva”, also with the Municipal House and many great restaurants. Nearby you will find Wenceslas Square, “Na Příkopě” street. Metro B station “Náměstí Republiky”, about 3 minute walk. Utility fees are billed separately. The price for two people is CZK 27990 + utilities. Energy Performance Certificate is not available, so it is described as class G.
Interested in this property, ID 34120?